There are so many health problems in the world that it could take an eternity to address them one by one! A lot of people rely on medication for various ailments when the issue relates to the immune system. People are merely treating the symptoms instead of the cause, and for many, it is simple, a lack of oxygen. While we are all breathing, the fact is that we don’t take in enough oxygen. We shallow breathe instead of taking deep breaths. A lot of issues could be solved if we took a bit more time to expand our lung capacity, and while doing some deep breathing really helps, combining it with a few other practices to expand your chest and you will find that the symptoms of common problems like asthma or hay fever will disappear altogether. Here are some little things to get you started. Exercises like running and swimming are often put forward as examples to expand your lung capacity, and that is because they are two of the best. In fact, swimming is a fantastic all-body workout and cardiovascular exercise. Going swimming regularly and engaging in swimming exercises that encourage you to work hard, especially if you are planning on holding your breath underwater means your lungs have to work a lot more, and this expands their capacity. Like with any exercise, it is best to build up gradually and push yourself a little bit more each time to get a long-lasting benefit. 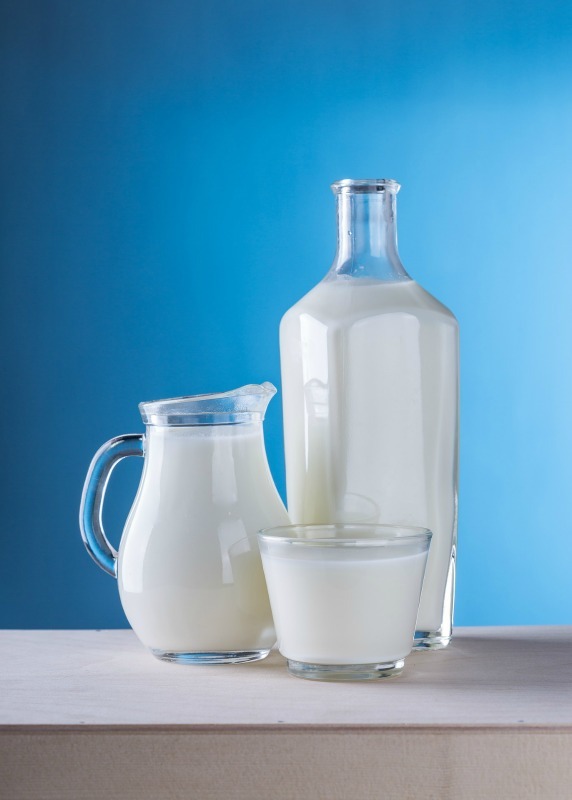 Foods such as milk and cheese may be tasty for some, but they create so much mucous that it will contribute to feeling sick and having bad coughs, colds, and a bad chest. Cutting down on foods that create mucous will leave you noticeably clearer in the ears, nose, and throat. And if you have a habit like smoking which has a major impact on all aspects of health, giving up is a very difficult thing to do and can take a long time. If you make the switch to electronic cigarettes, it will help with the gradual weaning process. Like I said, we don’t breathe as deep as we should. Taking some time every day to do some deep breathing exercises will help increase your lung capacity massively. If you’re not into things like pranayama and yoga, there is an explorer called Wim Hof who promotes a breathing technique that has helped him to climb Everest in his underwear and break many world records for holding his breath under ice! And that is just the tip of the iceberg with him. There are many tips for his breathing techniques online. But even if you spend 5 minutes a day breathing into your diaphragm and not just your chest, you will see major changes in your whole outlook, not just your lung capacity!